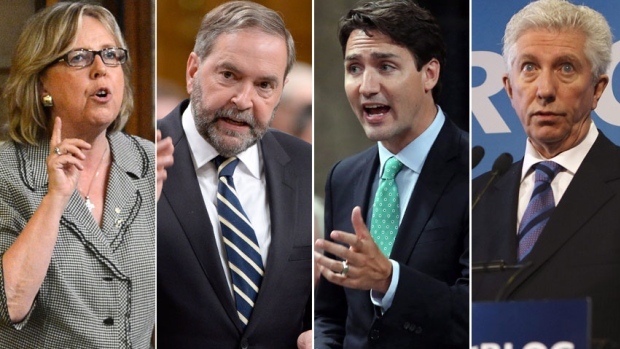 Cancellation of the debate on Canadian women’s issues because of Harper and Mulcair’s debate-withdrawal/lack of interest, has prompted The RINJ Foundation to ask Gilles Duceppe, Stephen Harper, Elizabeth May, Tom Mulcair and Justin Trudeau to prepare a written, signed policy paper on gender equality issues and more.. Cancellation Conclusion: Women and girl’s issues key to the well-being of children and their families don’t matter to the incumbent government of Canada and it’s Official Opposition. 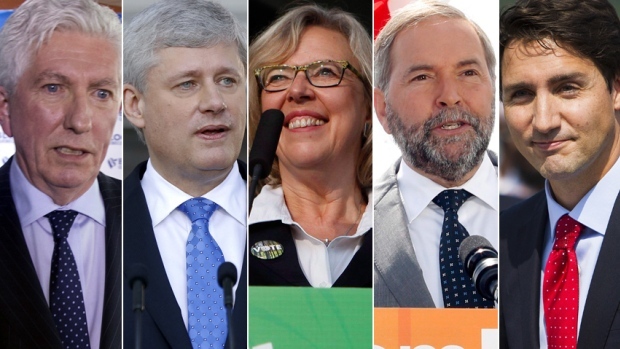 In the 2011 federal election over half a million more Canadian women voted than men. Yet issues that matter to women and girls in Canada receive little attention in the election debates then and now. Gender equality is a serious problem in Canada. If you want a job in this country as a leader, you need to under stand this. these are issues that affect women and girls and matter to all Canadians. We urge all party leaders to commit to publish a signed, written document on how you will improve the status of women and girls in Canada and do so long before the end of the 2015 federal election campaign. 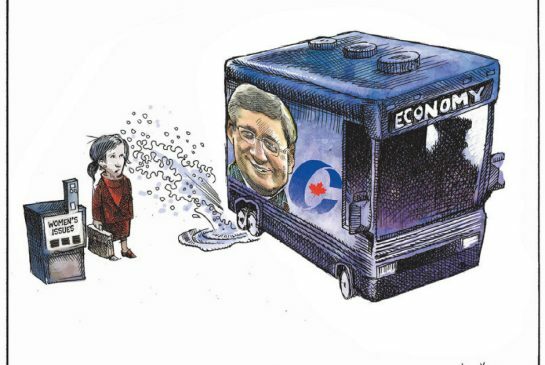 Cancelling the debate on Canadian women’s issues because of Harper’s and later Mulcair’s debate-withdrawal/breach of promise/lack of interest does not sit well with the girls and women of Canada. Incumbent Prime Minister Stephen Harper refuses to participate in debate and Tom Mulcair (Official Opposition Incumbent) says he won’t go if Harper wont go. Debate cancelled. Conclusion: Women and girl’s issues key to the well-being of children and their families don’t matter to the incumbent government of Canada and it’s Official Opposition. When will governments start to care about the basic rights and needs of children and their families?